These are the top 10 tools I use for my online business as an affiliate marketer. These are in no particular order. 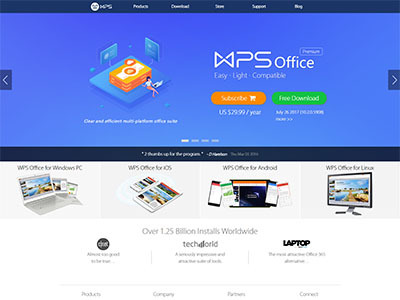 Click on any of the categories to go to that part of the page, or simply scroll down and take a look at the tools I use everyday. 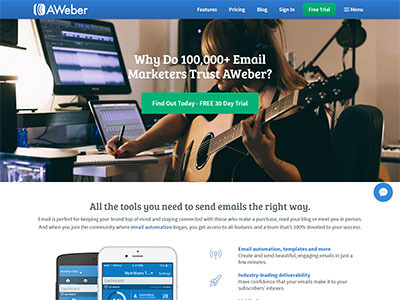 Aweber is a solid and incredible powerful email marketing service for all your email marketing needs. This is also known as an autoresponder. 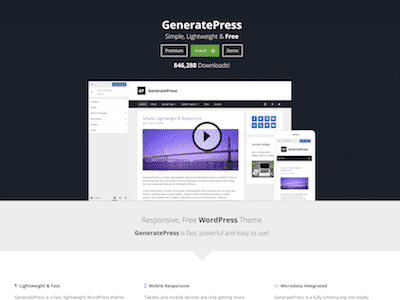 I use WordPress for my website / blog and the GeneratePress Pro theme is by far my favorite theme because it’s highly customizable and integrates with any page builder. Fast and lightweight. 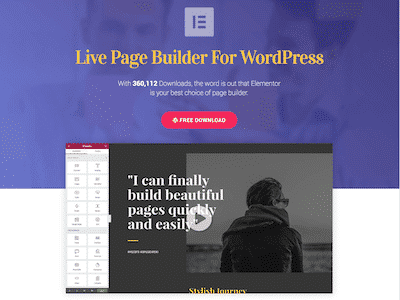 A page builder that enables you to create any web page you need. Lead capture pages, thank you pages, bridge pages, blog posts, or any page you’d like without touching a line of code. A tracking tool for all the links you want to track. 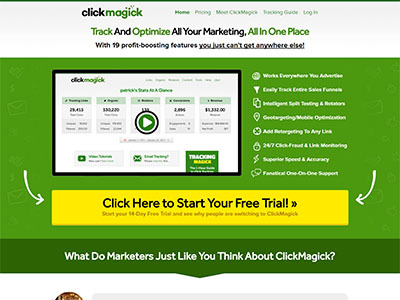 You can track clicks, conversions, traffic quality, fake bot clicks, location and everything you need as an online/affiliate marketer. 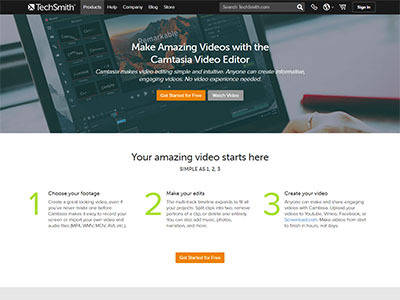 A powerful all-in-one video editing software + screenrecorder. You can record your screen and/or your webcam and edit the video on the spot. Very easy to use. I love WPS Powerpoint because it’s free and it allows you to create amazing presentations. I then use Camtasia to record my screen as I go through my slides. 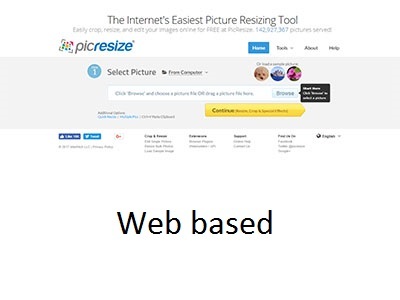 If you need to quickly resize an image before you upload it to your website or page, you can easily crop, resize, and edit your images online for free at PicResize. Photoshop allows you to do anything to any image. 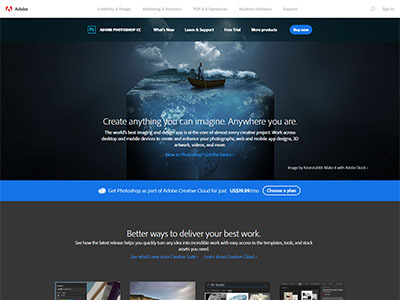 I use it for resizing images like the ones on this site. And also to create banners, thumbnails and ads etc. A visually appealing and powerful project manager to keep track on your projects/to-do’s in a simple and beautiful way. 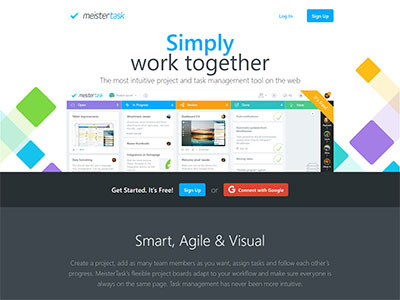 I’ve tried most Project Management tools, and I like this one the best. When buying a domain, I used to go to GoDaddy. 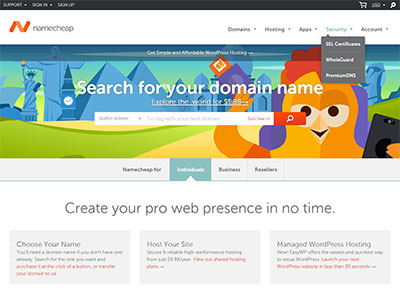 I now prefer Namecheap since they give 1 year free of pricavy protection, so you won’t get spammed by spammers when buying a new domain. 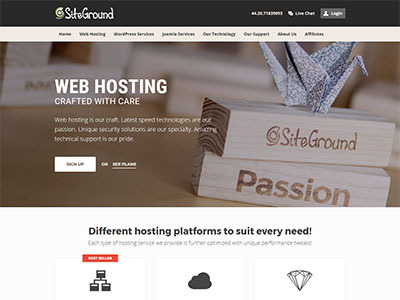 Cheap and affordable hosting with lightning speed and excellent instant live-chat support 24/7/365. They also add SSL (HTTPS) by default to all your sites for free! The email client I use to read and reply to emails from you guys. 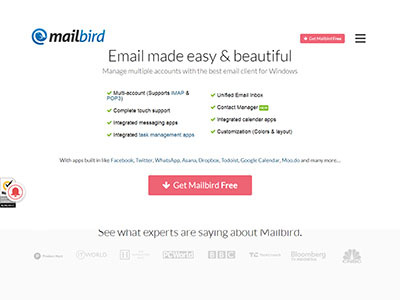 I use Gmail for my personal email but for my business email I need I client like this to keep it efficient.